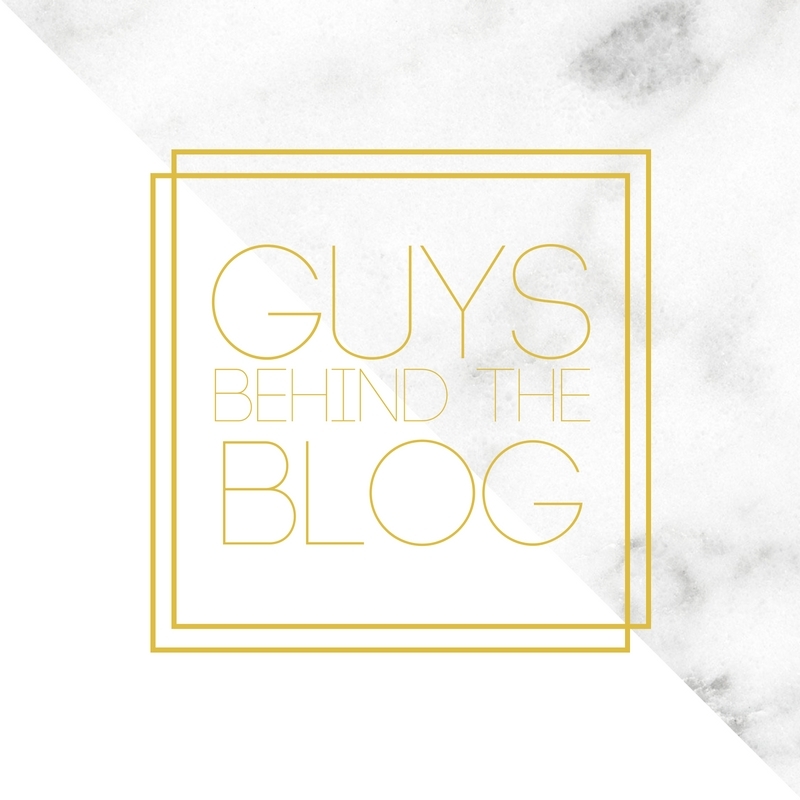 Chasin' Mason: The Guys Behind the Blog -- A Big Announcement! Well it looks like this week is full of announcements on my part! If you missed it, on Monday, I announced that I'm co-hosting a fun Countdown to Halloween link up during October and the first week of November. 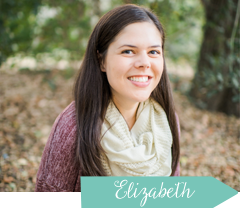 On Tuesday, I announced that I'm co-hosting a fun scarf exchange for the second year. And today... I have a big Guys Behind the Blog announcement! As most of you know, Betsy from Heavens to Betsy and Laura from According to Laura Jean hosted a series on their blogs called The Guys Behind the Blog. I used to link up as often as possible ever since I found out about the series - I think I only missed one month in the past year and a half since I found out about it. I recently went back to Betsy and Laura's blogs to find out what the questions were for August only to find out that they weren't hosting anymore - July was their last month. I was SO bummed! I truly loved interviewing Seth each month and seeing what questions they came up with. So, I decided to email Betsy and Laura and see if they would mind if I continued on their series. Thankfully they said they wouldn't mind and would be happy to see the series continue on. So, today, I'm excited to announce that Crystal from Hall Around Texas, Evelina from Fortunate House, Jamie from Cocktails and Carseats, Jessica from Secrets of a Stay at Home Mom, and I are continuing the series on! 1 // What was your most favorite Halloween costume and why? 2 // Haunted Houses – love them or hate them? 3 // What is your favorite scary movie of all time? 4 // If you had to attend a mandatory dress up Halloween party this year what would you go as? 5 // Do you believe in ghosts? Why or why not? November questions and November's date will be announced at the October link up, December's in November, and so on. A HUGE thank you to Evelina for these gorgeous graphics and an even BIGGER thank you to Betsy and Laura for letting Crystal, Evelina, Jamie, Jessica, and I continue on their series. It's an honor to be able to continue on what they created. I'm so happy you guys are keeping this linkup alive! And these graphics are beautiful!!! LOVE the buttons you guys chose for this link-up and my husband WILL NOT be happy to hear about this :P.
I've only done this linkup a time or two before so maybe, just maybe I'll be able to follow through with it that much more now that my favorites are hosting. I'm so excited to be co-hosting with you and for next month! oh oh oh! i LOVE learning more about the dudes. Thank you so much for getting the ball rolling on this! 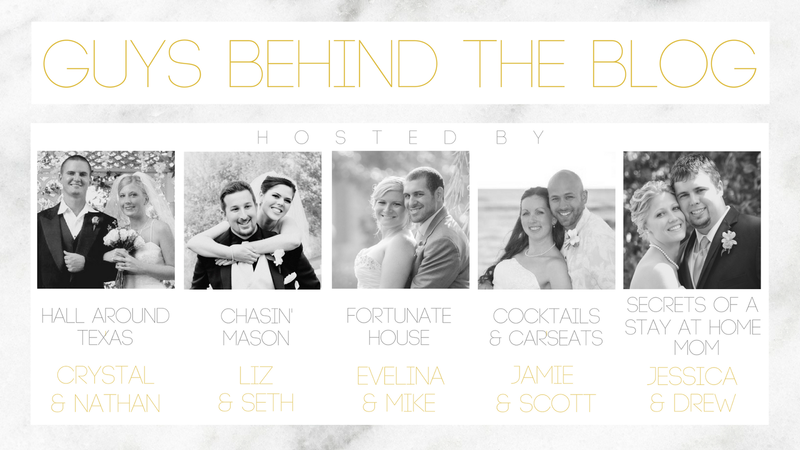 I am so excited to co-host with you for one of my favorite link-ups. YAAAY! So happy this is continuing! Ok. I need to remember to do this because I always loved reading everyone else's!